Free Shipping with $50+ purchases. Dawn Dish Liquid, 2 for $6. 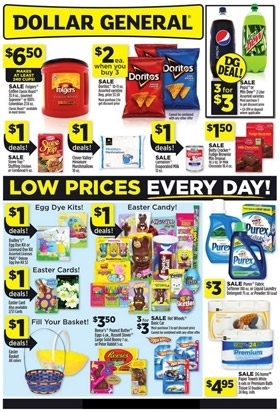 See the Dollar General weekly ad to save in-store at the location nearest you. Select V8, 2 for $5.